Sometimes life can be overwhelming and busy, and after a long day of work you may find that you simply don’t want to turn around and leave home again, even to entertain family or participate in leisurely activities. You may want to spend time with family laughing and having fun, but are a bit wiped out and need to stay close to home. However, you don’t need to leave home to have creative or fun down-time after all. It’s time that you found ways to bring the fun to you, within the walls of your backyard studio. You can configure your private, purpose-built studio in any way imaginable to support your passions and further your interests – but get creative with it! 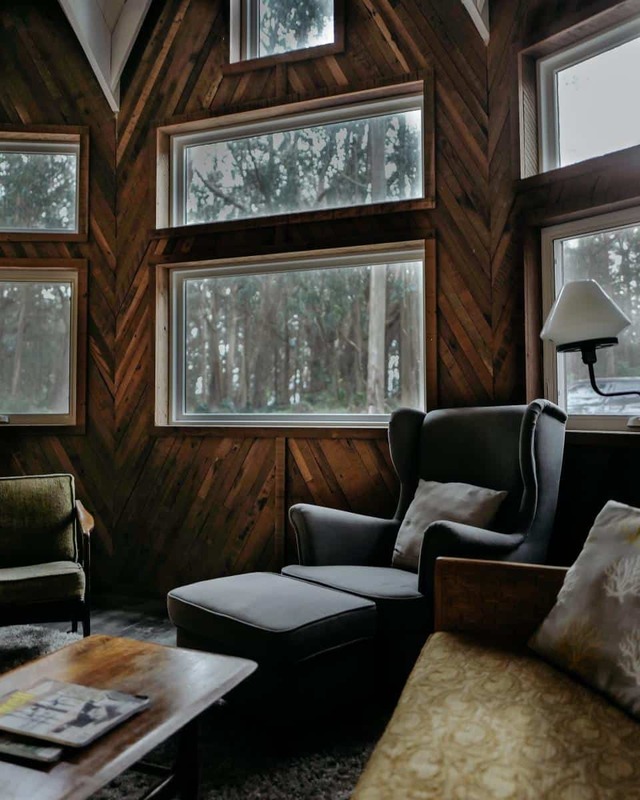 Here are just a few ideas to get your creative juices flowing, and with a unique studio space on your lot, the chance to have the time of your life will always be just a few steps away. If you search through local video arcades for your favorite childhood games, but come up empty handed time and time again, you may want to convert your studio into a private gaming den. You can line up the pinball and arcade machines along the walls for an authentic feel or simply embrace the simplicity of console setups. You can line the walls with bookshelves filled with game cartridges and discs to keep your collection clean and organized for years to come. When it comes to blasting away stress, nothing seems to beat exercise to the punch. By converting your studio to a dedicated personal gym, you will always have a place to come and run, bike or lift. With the exercise room far from your house, you can actively avoid distractions that would normally interrupt your workouts. You may even want to invite a friend over for a gentle bit of competition and comradery during your exercise sessions. 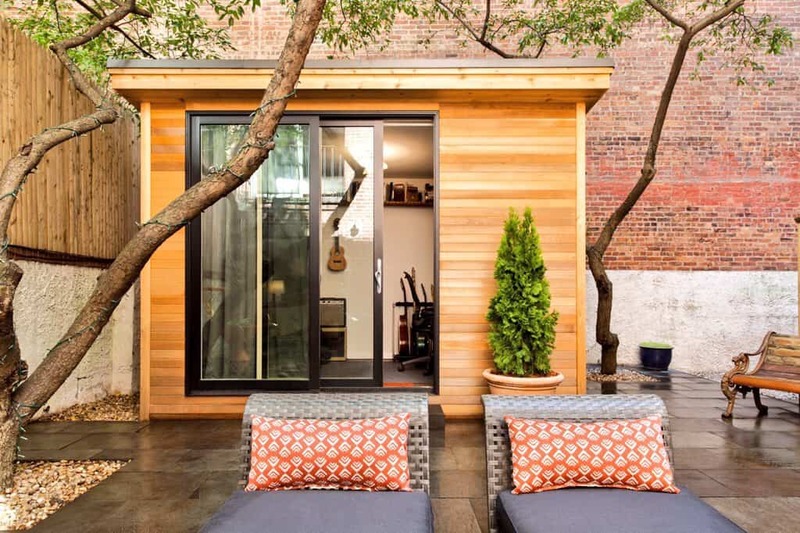 When you want to cuddle up with a good book, there is no better place to go than your quiet, secluded backyard home studio. Outfit the space with insanely comfortable furniture, including a chaise lounge, microfiber recliner and glider chair, to feel like you are floating on a cloud as you drift into the literary world. Do not forget to work a window seat into the build, so you can enjoy peeks of your garden space between paragraphs. Add enough seating and you can even use the space to hold lively book club meetings with your friends, family and neighbors. If you want to see the stars in a whole new light, consider making your backyard home studio into a space observatory. A moderately priced telescope, home computer and collection of stargazing books are all you need to gaze upon the wonders of space. Make sure to reserve several windows for your telescope setup, so you can view the changing sky from multiple angles throughout the year. Consider adding recording equipment to your setup if you want to share your view with your friends, family or local community. As you likely well know, crafting can quickly overtake a room, or entire house, as you build up your collection of materials, tools and completed projects. By moving your crafting nook into the studio, you can expertly control your use of the space without having the situation run out of control. Be sure to use precise interior design techniques, like maximizing your use of vertical space, to keep your materials and tools organized and accessible. Create a separate corner for your crafting partners in crime, or little crafters in training, to join you from time to time. To create crisp, clean audio or video recordings, you must have a quiet, distraction free space for your equipment. 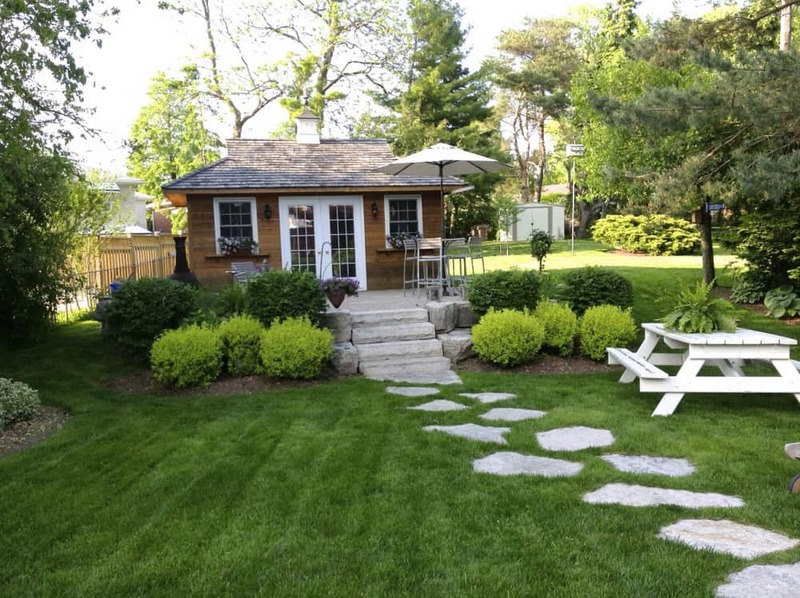 A backyard recording studio can act as the perfect place to create the high quality videos or audio files you always wanted to make. The studio will also keep your recording equipment from overwhelming your living space. Work a comfortable couch or set of recliners into the space to give yourself an area for total relaxation between takes. 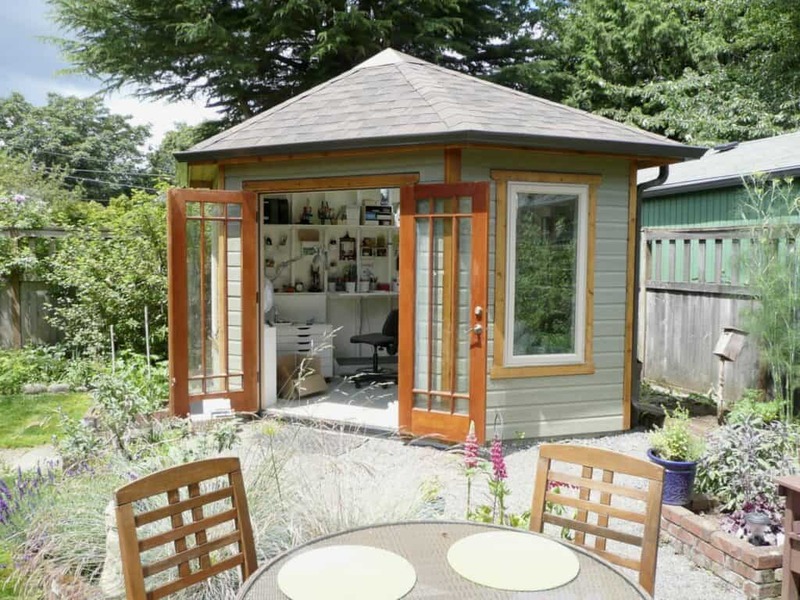 When you find that you’re ready to transform your home studio, or better yet, when you decide to property with a backyard home studio, give the team at Summerwood a call to discuss your outbuilding needs. You can also visit the website and use the design center to customize a building to your exact specifications. There are ultimately endless building configurations to consider, so don’t hesitate to contact the team directly for assistance and guidance at any time.